Do you want to create empowering affirmations and eliminate self-limiting beliefs? Take inspired action and define your core values? Want to break through your challenges and set a clear intention? Find your passions and use your thoughts & language for success? Well, you’ve come to just the right place because we’re going to show you all that and more! Get FREE Instant Access To Natalie Ledwell’s Introspection Process & a free $27 value success gift, click HERE! When you sign up, you’ll first be taken to a free webinar, this goes for around an hour and is a training session about how to eliminate self-limiting beliefs. After that you will have the option to sign up for the Ultimate Success Masterclass. In the class you’ll receive 12 modules to go through, all jampacked with added value to help you generate success, abundance and get you on the right track to achieving any success you want. These can be used for financial success, time freedom, how to have a better relationship, how to loose weight and any other goal that you are motivated toward. This is the class to make that happen. Ultimate Success Masterclass is an interactive coaching program, that’s completed at the students own pace, and helps people reach their #1 goal that is set at the beginning of the course. It’s on a highly-interactive platform that the developers created in-house, to strategically drip the information to members each week and also remind them via email, text or phone if they haven’t completed their due tasks, and to motivate them to keep moving forward. The program includes a weekly teleseminar call, as well as video and audio training, downloadable worksheets, mastery exercises, additional bonuses and access to a community forum, where members can connect directly with Natalie and other “USM’ers” to receive ongoing support. So sign up to the FREE webinar and get all your information for the course below! You can also sign up directly to the course without having to go through the webinar! If you would prefer to get into the course this way, with no hassles, please see the 2 options for instant access below! Option 1 – $477 one time payment. You will receive all of the bonus material and get instant access to the course. You can sign up HERE now! Option 2 – five easy payments of $109.99, just one payment of $109.99 today. And one payment every 30 days for four months. This will also give you all of the bonus material and instant access to the course. You can sign up for this option HERE now! See what other students have said about the course. When you sign up you’ll get access to an 8 min super quick video to learn how to begin shifting yourself into an abundant mindset. 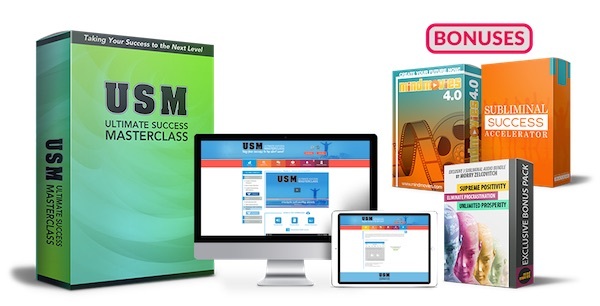 Instant access to all 4 levels (12 modules) of USM: each with multimedia training videos, ebooks, audios and exercise worksheets. Mastery Exercises for each module: designed to dive deep into your subconscious mind, connect you to your most authentic emotions and desires, and lock in your learnings. A weekly LIVE Q&A teleseminar: join Natalie and the tribe in this fun weekly gathering and get your questions answered (recordings are also available). 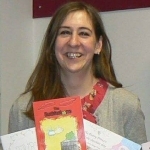 A private members-only forum: connect with other USM members, find accountability partners, trade insights, encouragement and support, and connect with Natalie herself. FREE BONUS 1 ($197 value) – The Mind Movies Creation Kit: Create personalized 3-minute visualization videos featuring YOUR choice of videos, photos and music for maximized focus, productivity and manifesting power! FREE BONUS 2 ($444 value) – 12 months Subliminal Success Accelerator (SSA) Membership: Monthly guru coaching calls, subliminal audios, and unlimited access to our subliminal software that allows you to play your Mind Movies in the background as you work or surf the web. FREE Elite Graduation Package ($614 value): A $100 cash check signed by Natalie, Natalie’s Never In Your Wildest Dreams hardcover book, a graduation letter & a complimentary $497 ticket to Natalie’s next live training event in San Diego. FREE mystery gift from Mary Morrissey ($2,394 value)! The 4 power stations of success: harness intentions, goals, affirmations and inspired action to quickly, consistently and joyfully achieve your goals. Simple yet transformational Daily Success Rituals: 10 minutes a day is all you need to supercharge your focus, productivity, creativity and manifesting power. How to reprogram your beliefs in minutes: this revolutionary new healing modality is taking the world by storm. Discover your top 5 Core Values: take a deep dive inwards and connect with the personal values that will help you make your best career, financial, relationship and health choices. 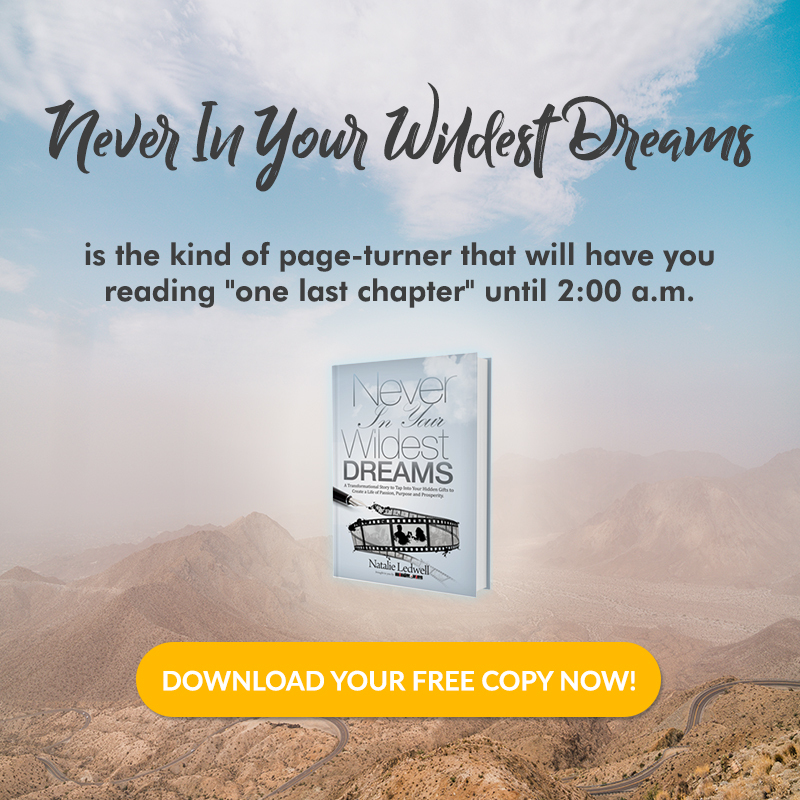 Take the Passion Test: featured in Oprah’s own magazine, this step-by-step test helps you finally uncover your heart’s true passion (even if you’ve never been sure). The ultimate guide to becoming unbreakable: discover the simplest way to triumph over negative people, low vibration situations and challenges that threaten to derail you. For access to the course, webinar click HERE now!